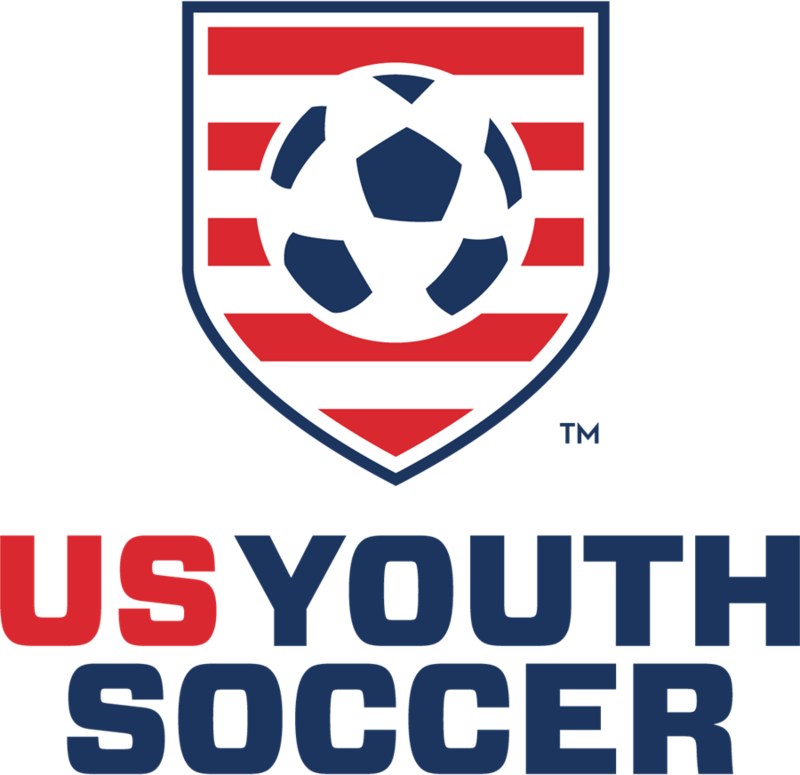 With the weather delay, U13 and U!4 boys divisions will play March 23rd. 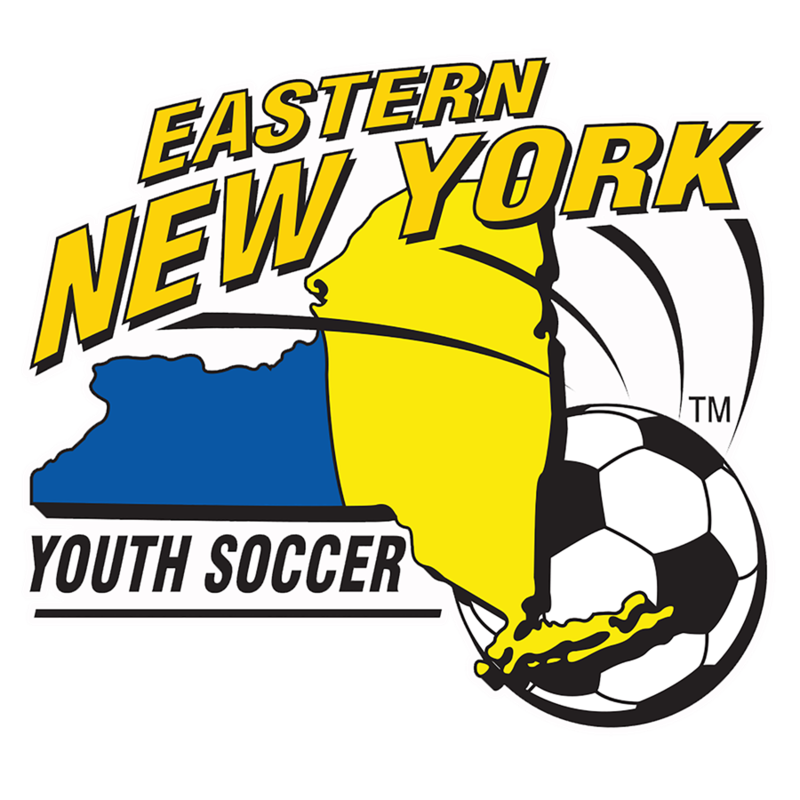 U14 boys are full, U13 boys registration has been re-opened to fill newly available slots. New slots are also available for the March 9th make up dates for the following girls groups: U10, U12, U13, U14, U15 and GHS.